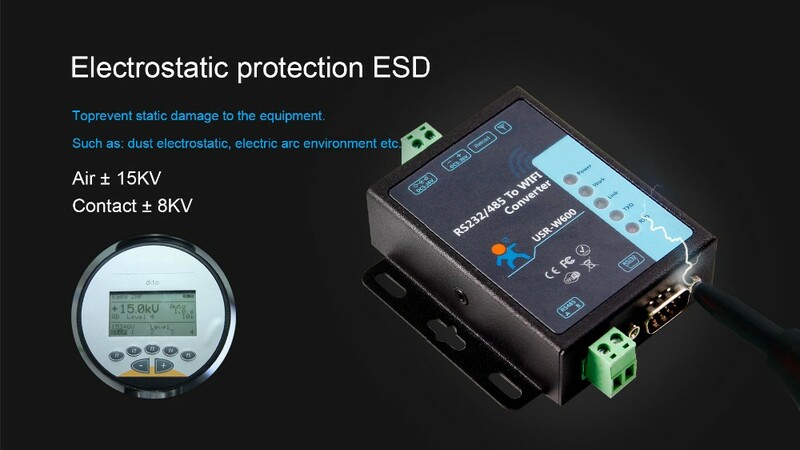 To prevent staic damage to the equipment, such as dust electrostatic, electric are environment etc. In this mode, all data that needs to send and receive is not parsed between the serial port and the wifi interface. It minimizes the complexity of user usage. In this mode, the user can query and set the UART and network parameters via AT command. Serial data will be submitted to the web server via Http (GET / POST). 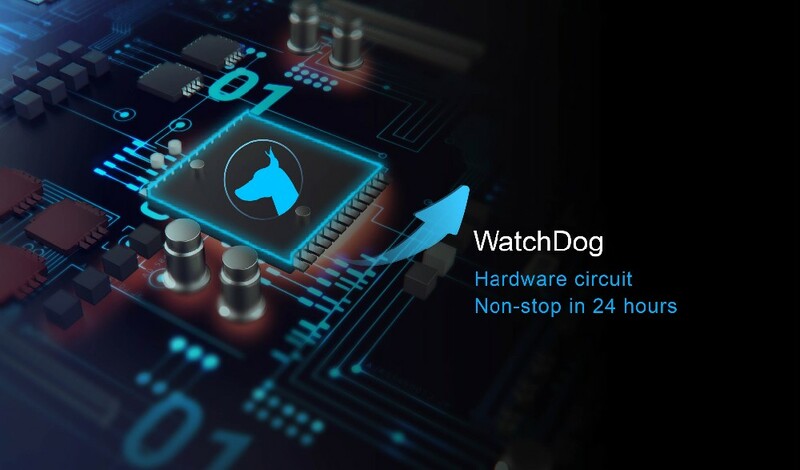 Without any configuration of mobile devices such as computers or mobile phones, it accesses to the WIFI module for data transmission quickly, the devices are up to 3. AP+ To achieve long-range or LAN equipment communications via access to router. 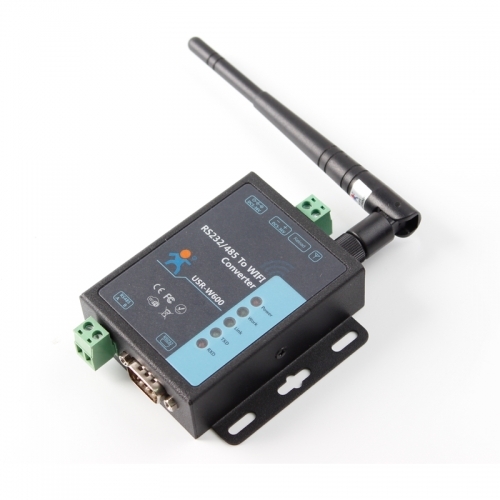 It can realize the local equipment LAN communication, and it supports remote device WAN communication, the STA devices are up to 3. 1. 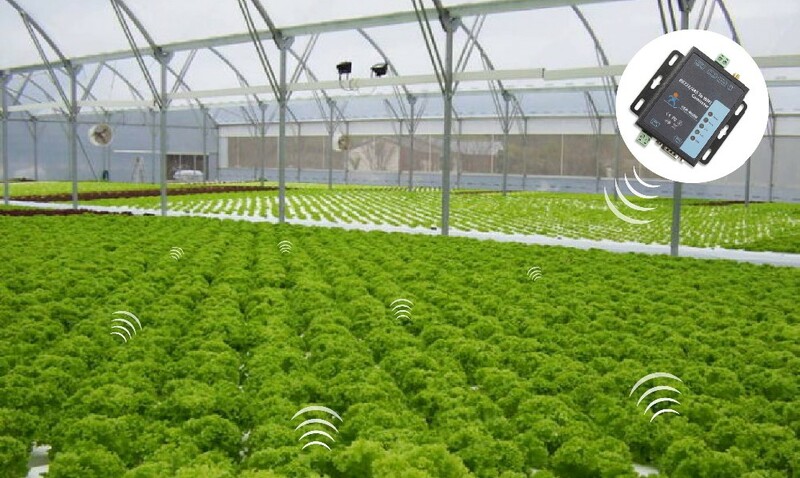 Monitoring the situation in the greenhouse,such as utilization rate about water resources, fertilizers etc. 2. To obtain farmland information and monitor sudden natural disasters, then to carry out standardized control measures.